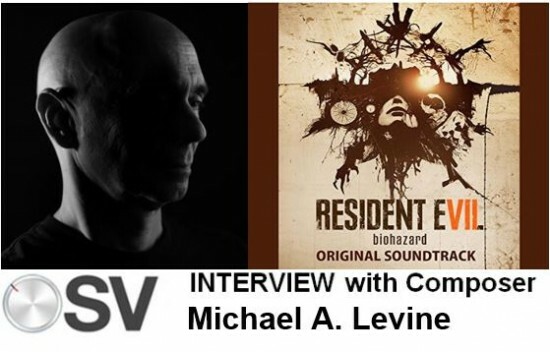 It’s a good time to be a Resident Evil fan, and even moreso now for fans of the soundtracks to the original two games. 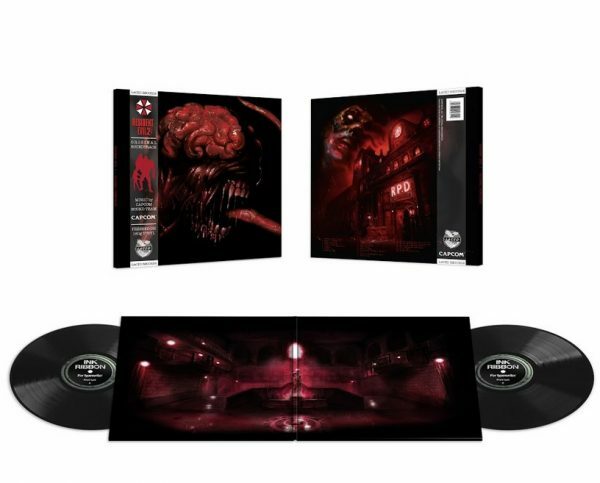 Laced Records has teamed up with Capcom to release Resident Evil (Original Soundtrack) and Resident Evil 2 (Original Soundtrack) deluxe double-vinyl collections. 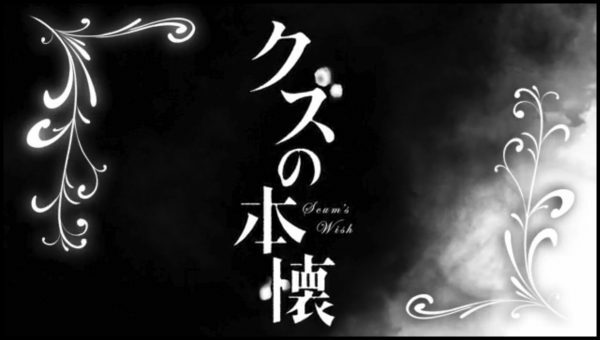 Composed by the Capcom Sound Team, Masami Ueda, Makoto Tomozawa and Akira Kaida, Resident Evil’s brooding score became a benchmark for horror games, giving the original genre-defining masterpiece a persistent and unnerving sense of claustrophobia. 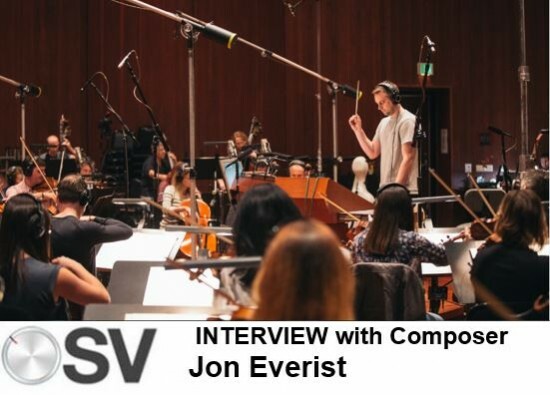 Incontrast, the Resident Evil 2 Original Soundtrack conveys fundamental themes of panic and desperation via varying musical styles. 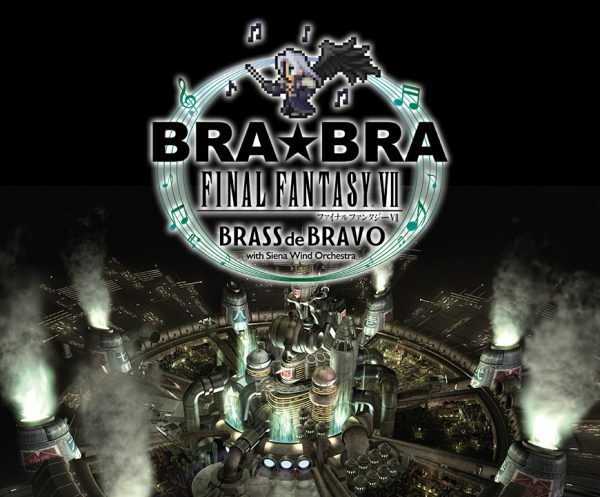 Featuring ambient horror, industrial pieces and rousing militaristic anthems you’ll experience classic orchestral compositions alongside ominous piano underscores, taking you back to Racoon City’s iconic Police Station, Sewer and Underground Laboratory. Each soundtrack has been remastered for the release, with high-quality artwork from the games on the vinyl gatefold sleeves as well as standard edition and limited edition marble colourways. 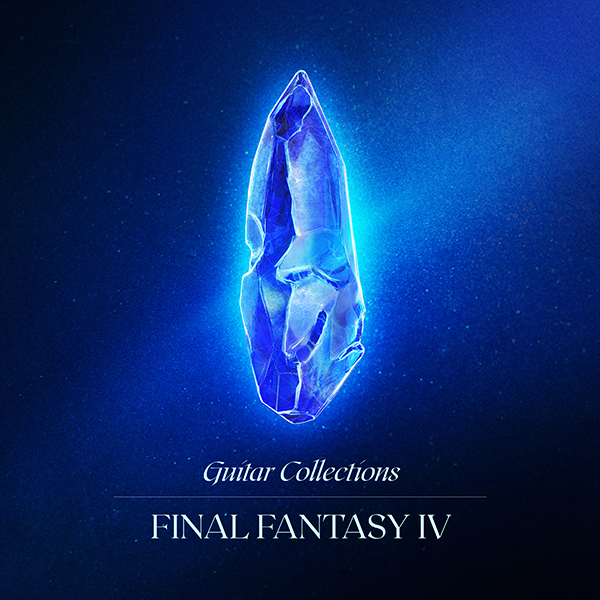 Each deluxe release will cost about $35.00USD and are available for pre-order now with an as-yet unannounced shipping date. The Resident Evil (Original Soundtrack) and Resident Evil 2 (Original Soundtrack) vinyl is available on the Laced Records website. Given I wasn’t too impressed with the soundtrack of the recently-released Resident Evil 2 remake and ended up downloading the original soundtrack to play with the game instead, this announcement is a welcome one and I look forward to giving these a listen once they are released. 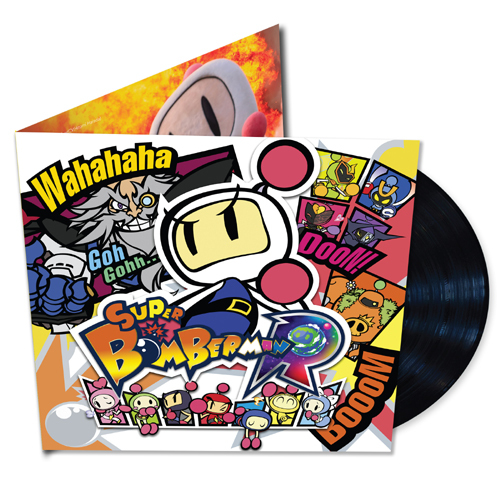 Seems Konami still loves their fans and wants them to be happy, as the video game publisher has teamed up with label Sumthing Else Music Works to release the vinyl soundtrack to the most recent edition of one of their beloved franchised, Super Bomberman R.
Composer Seima Iwahashi of Elements Garden brings us the latest soundtrack in the beloved BOMBERMAN franchise. 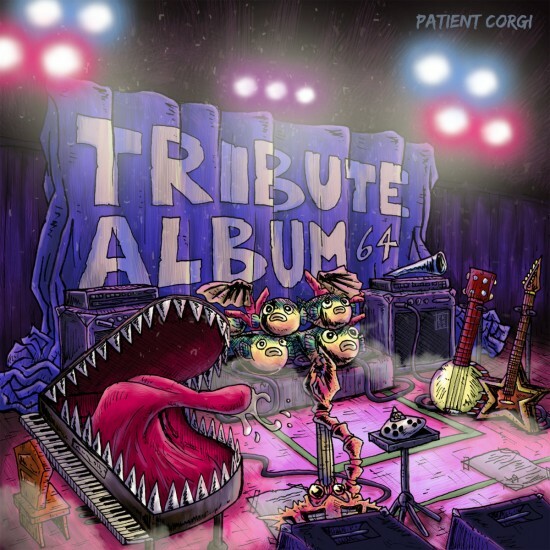 The album also includes the ‘HERO’ theme song featuring lyrics by RUCCA. 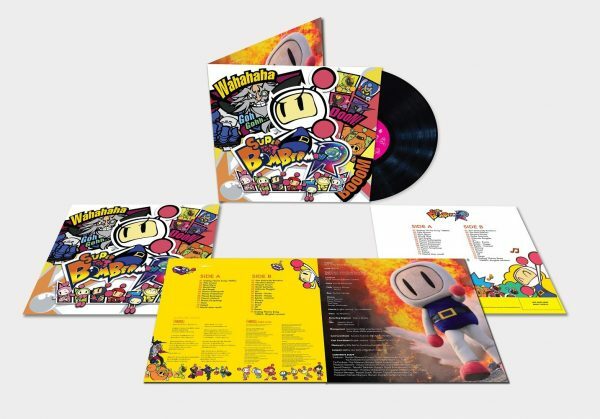 The SUPER BOMBERMAN R original soundtrack is now available from Sumthing’s new direct-to-consumer merchandise store as well as Amazon.com. Super Bomberman R was released last year to console and PC to positive reviews, featuring brightly colored action and similarly colorful music by Iwahashi. 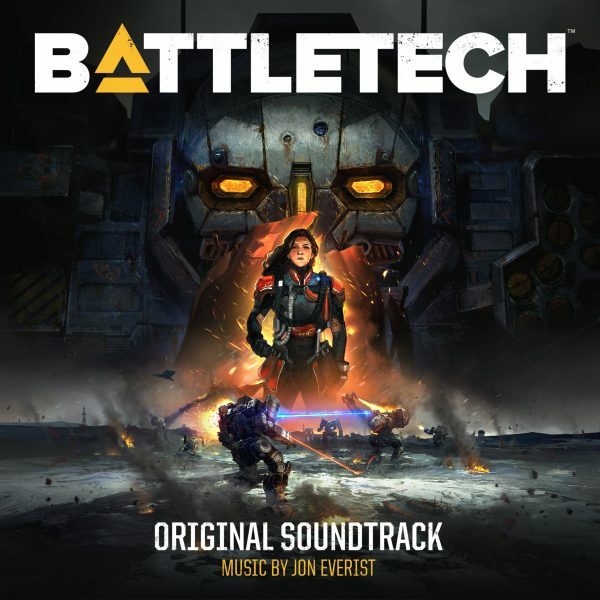 The vinyl soundtrack release features 27 tracks on 1xLP from the game and is currently available for $29.99USD on the Sumthing Else store. As I mentioned in the last post, the VGM vinyl craze certainly has not lost any steam in the past year or so. 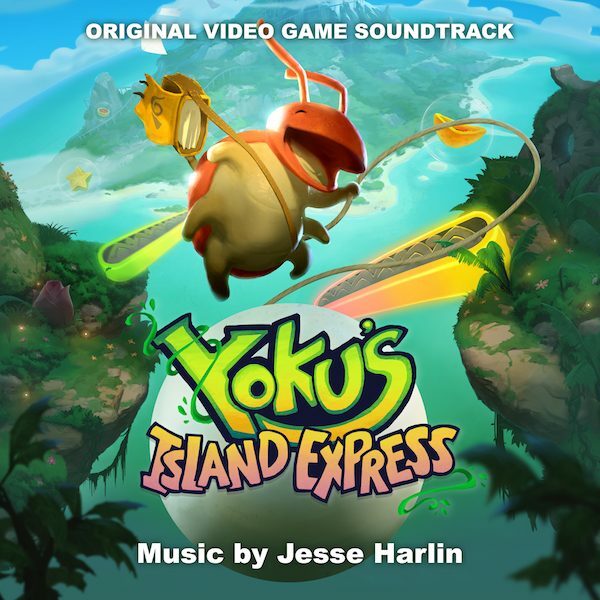 While it continues to chug along and while we can’t cover every single vinyl release of video game soundtracks, there are still some coming out that bare special mention. 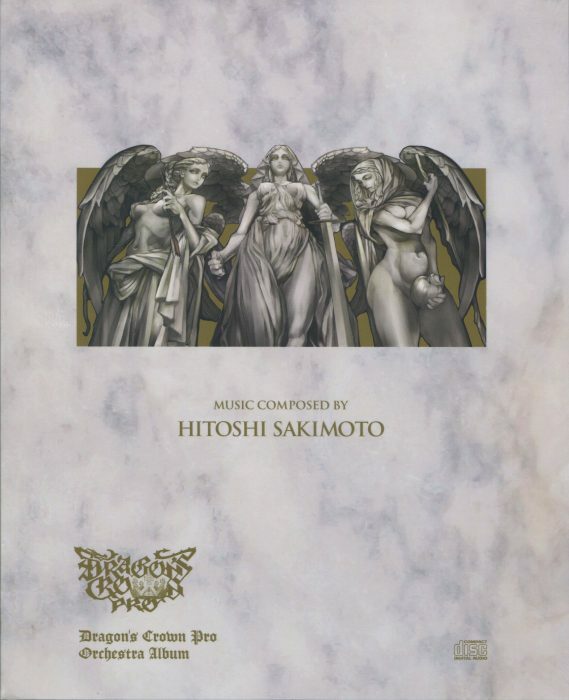 The release of the soundtrack to beloved Capcom game OKAMI is one such special mention. While Data Discs have, up until now, only released the soundtracks of SEGA-published video games, they have done a special team-up with Capcom to create a 4xLP boxset, with over two hours of remastered audio, 40-page artbook, double-sided litho print & download code. OKAMI is presented as a quadruple LP boxset, comprising over two hours of newly remastered music and packaged in a spot-varnished hardboard slipcase. It is accompanied by a 40-page artbook and double-sided lithographic print, featuring original illustrations from the CAPCOM archives in Japan. 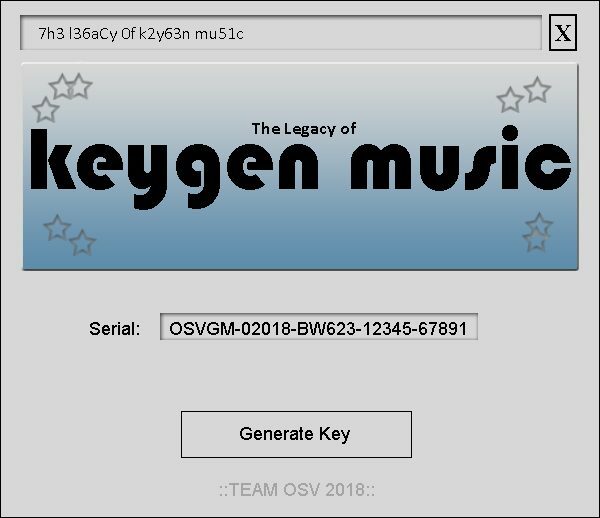 A download code for the album in both lossless and lossy formats is also included. 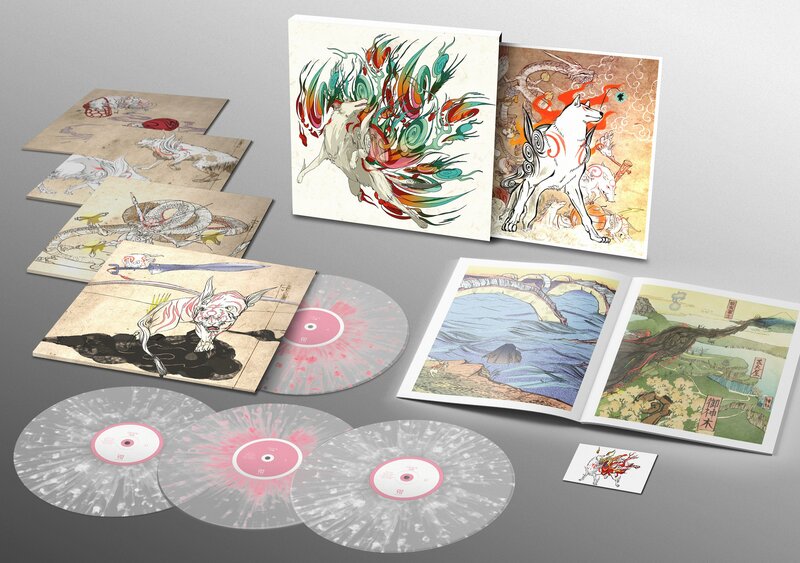 The OKAMI 4xLP boxset is currently available for pre-order with a projected shipping of October of this year. They note that the limited edition frosted Clear vinyl with “Cherry Blossom Pink” and “Amaterasu White” splatter will only be available to pre-order through August 15th and only one can be pre-ordered at a time due to packaging, so collectors should act sooner rather than later. If you’re still riding aboard the vinyl VGM train, Namco and ThinkGeek have a nice throw-back game music compilation release to whet your whistle. 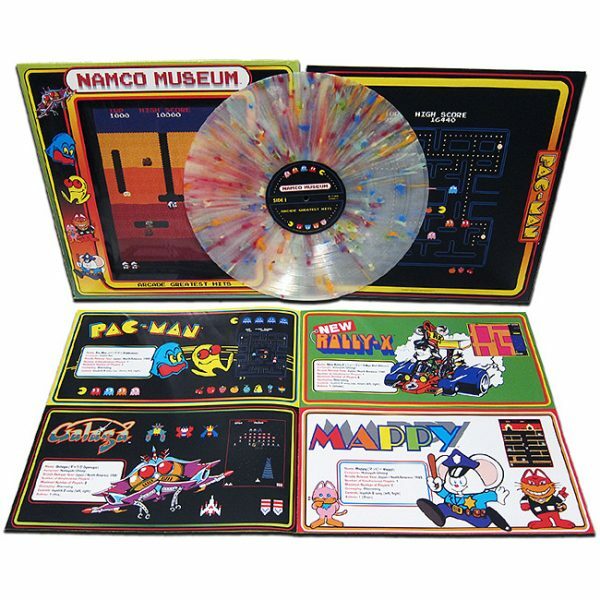 The Namco Museum – Greatest Hits Exclusive Vinyl EP releases today and offers a bunch of classic tunes from several hit Namco titles, including Dig Dug, Sky Kid, Splatterhouse and more in an officially-licensed Bandai Namco collectible. Explosion” color vinyl variant is only available here. 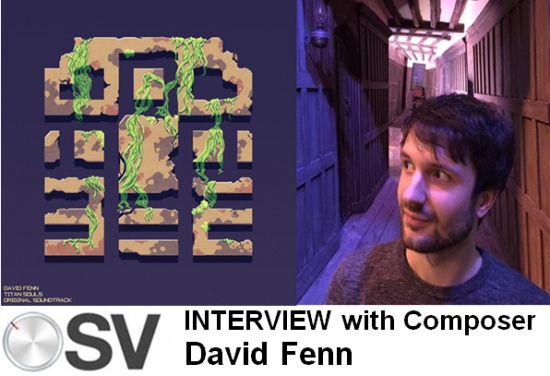 This recording includes game play and sounds from Bosconian, Dig Dug, Dragon Buster, Galaga, Gaplus, Mappy, New Rally X, Pac-Man, The Return of Ishtar, Rolling Thunder, Sky Kid, Splatterhouse, Tower of Druaga, and Xevious. 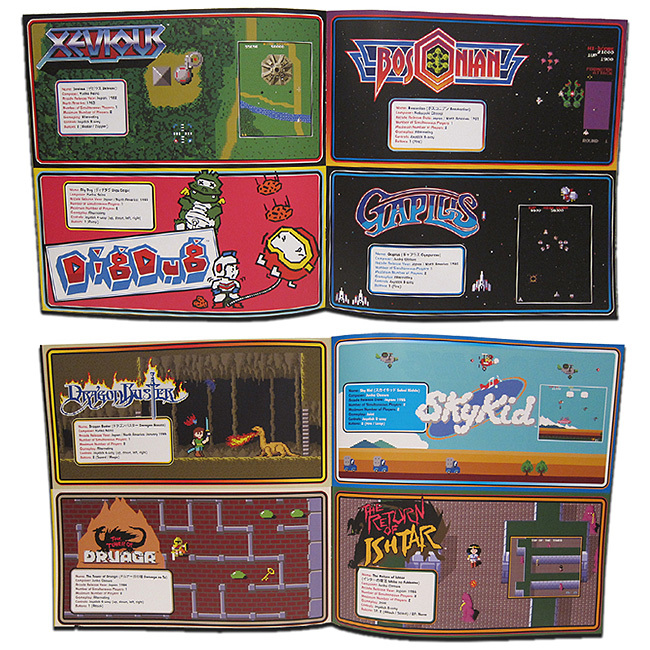 Packaged in a die-cut jacket that shows the Pac-Man themed sleeve, it’ll remind you of summers ill-spent. Or maybe well-spent. Lots of quarters spent, either way. 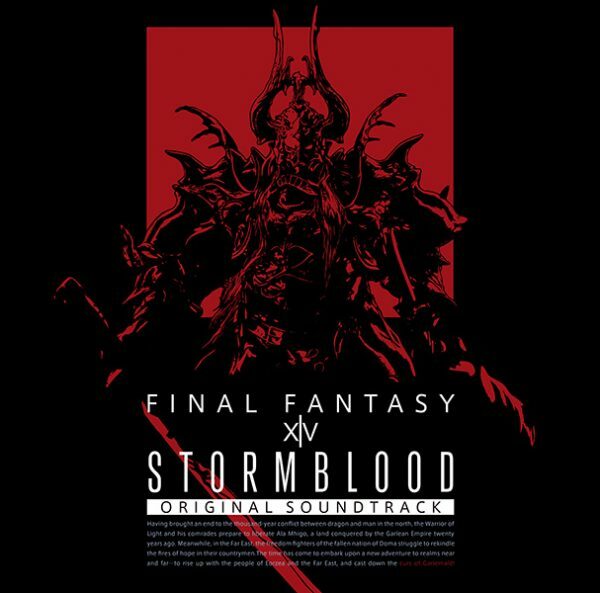 The double-sided EP contains 19 tracks covering the aforementioned titles and can be ordered now on ThinkGeek for $34.99USD, where you can check out the full track listing and more details about the release. February 19, 2018 | Ryan Paquet | Comment? Share this Ship to Shore PhonoCo. 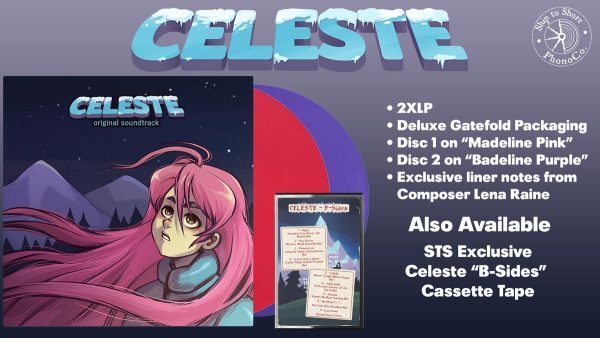 is releasing the Celeste Soundtrack on vinyl and B-SIDES on cassette! 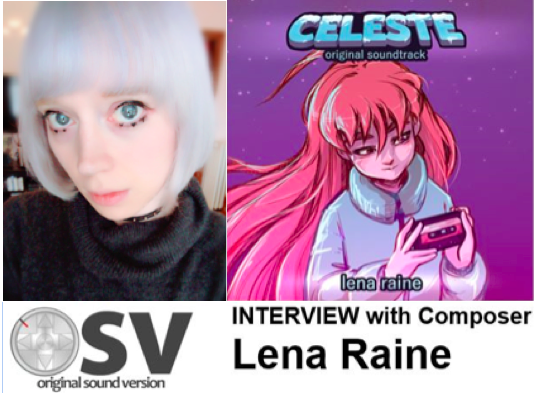 So excited to announce that we’re working with @kuraine on two wonderful projects. The fantastic OST to @celeste_game and her absolute banger of a solo album Singularity (with new artwork by @ang_yen). Both will be out at the same time this Spring, so get hype! 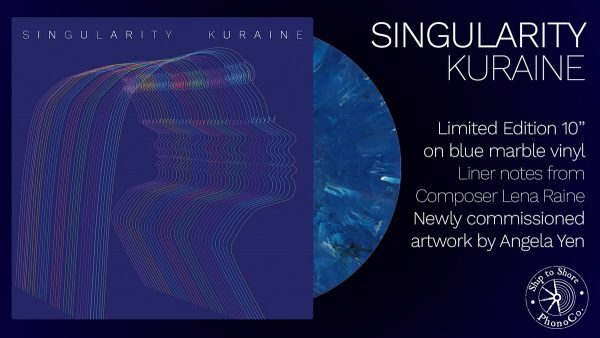 Singularity is being presented as a special DJ mix specifically for the vinyl that smooths tracks I & II and III & IV together into one seamless side. I needed to do it for timing purposes, but I think it’s a pretty rad interpretation of the album. I absolutely love Erica’s original cover for Singularity & it’ll remain the cover for all the digital releases, but I wanted to give the vinyl its own special treatment. The vinyl cover I feel takes the same inspiration & takes it in a unique minimalist direction for this version. Not at the moment. We’ll see how things go & the option isn’t out, but we decided to keep things thematic with B-Sides & go for a cassette release for it. 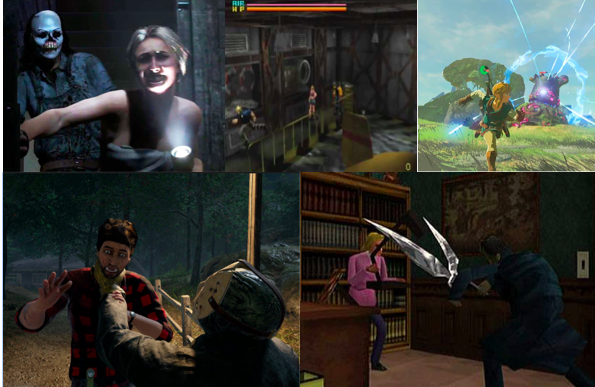 Are you excited for these upcoming physical releases coming later this spring? 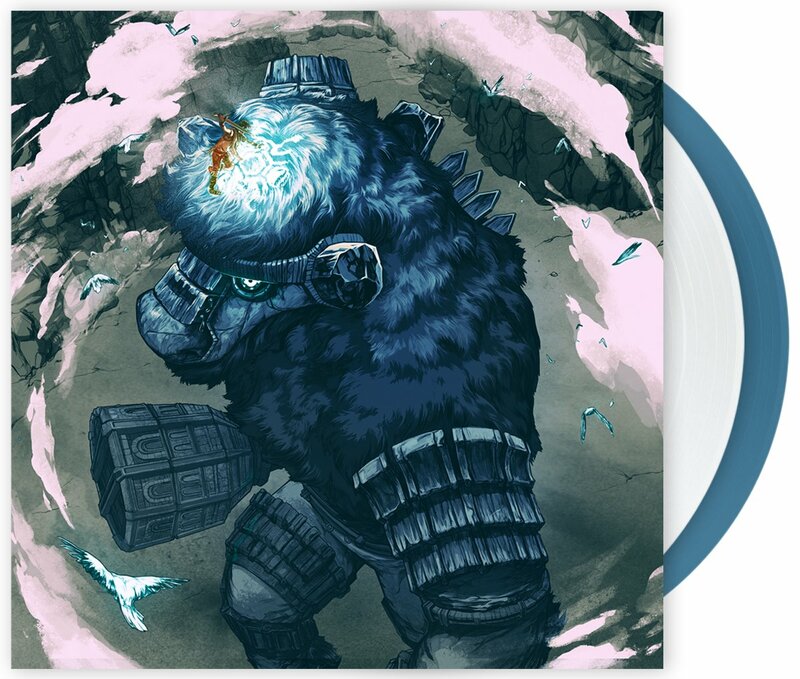 In anticipation of the release of the remaster of cult classic game Shadow of the Colossus, iam8bit has opened up pre-orders for a 2xLP vinyl release of the original game’s soundtrack, composed by Kow Otani. The view from atop a colossus is nothing short of majestic. A visual feast, sure – but its composer Kow Otani’s score that fully embodies the emotion felt whilst ascending each epic creature. Sweeping, transcendent and awe-inspiring, the music of Shadow of the Colossus makes it clear that our dear hero, Wander, isn’t slaying these mega-beasts as though they are villains, but instead is unlocking ancient magic for the greater good of our world. 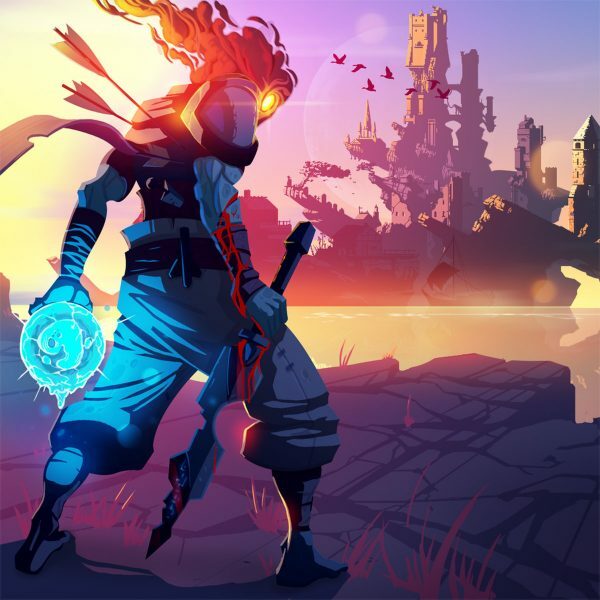 At long last, the legendary soundtrack to one of the most adored games in PlayStation history – enhanced with additional orchestral accompaniment AND remastered – is available on vinyl for the FIRST. TIME. EVER! 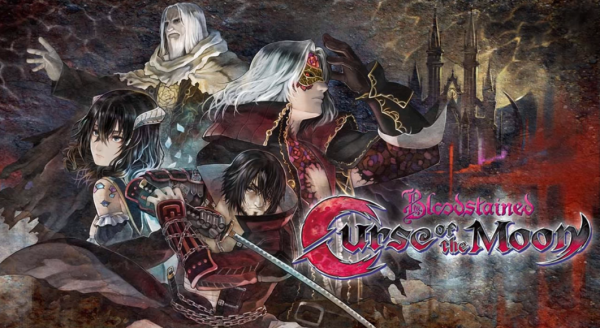 The vinyl is slated for release in Q2 of 2018, no doubt soon before or after the release of the remastered game itself, which currently has no date. You can currently pre-order the 2xLP vinyl release of the Shadow of the Colossus Original Soundtrack for $40.00 on the iam8bit website.